Tecan Columbus PRO Washer 16 tip strip washer, 4 channels. Certified Refurbished. Tecan Columbus PRO Washer 16 tip strip washer, 4 channels. Certified Refurbished. 30 Day Depot Warranty. 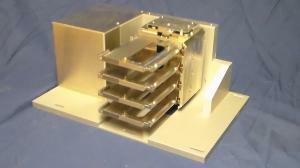 MicroQC AF Plate (Active Unit+ Active Electronics) Absorbance, Temperature Sensing. 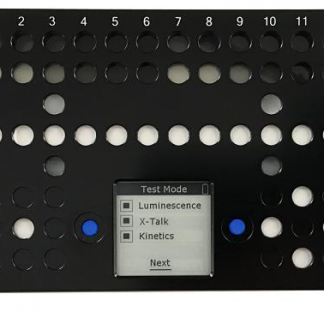 *NEW* Microplate Reader Validation Test Plate MicroQC Plate Quality Control Active Analytical Option included: Temperature - Check the internal incubation temperature of your microplate reader Can be used for Tecan Sunrise, Genios, Luminesence, temperature (or Equivalent). See Full desc. below for more details... Includes: 1 Year Warranty. Includes: Technical Helpdesk Support Lead-time: 7 business days. Free Shipping! Tecan PW 96 / 384 Power Washer with base. Certified Refurbished. Tecan PW 96 / 384 Power Washer with base. Rithum Certified Refurbished. Vacuum pump, hoses and bottle set included. 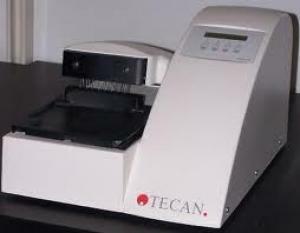 Tecan Columbus Microplate Washer 8 tip strip washer, 1 to 4 channels. Certified Refurbished. 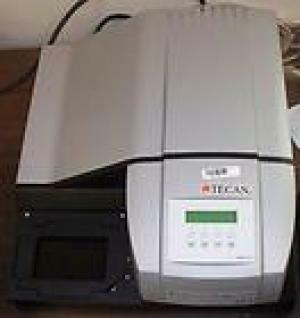 Tecan Columbus Microplate Washer 8 tip strip washer, 1 to 4 channels. Certified Refurbished. 30 Day Depot Warranty. 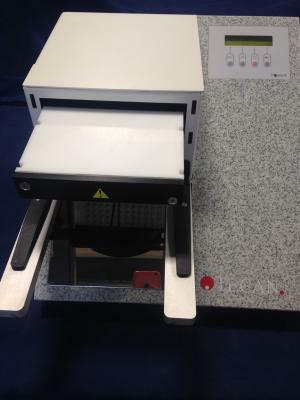 Tecan Hydroflex Microplate Washer, 8 channels. Certified Refurbished. Warranty. Tecan Hydroflex Microplate Washer, 8 channels. Certified Refurbished. 30 Day Depot Warranty. 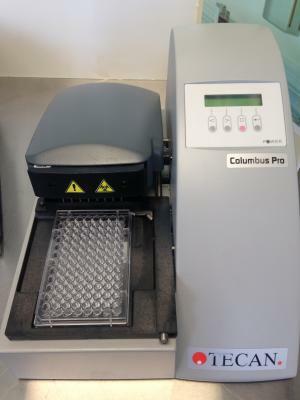 Tecan Columbus Microplate Washer 16 tip strip washer, 1 to 4 channels. Certified Refurbished. 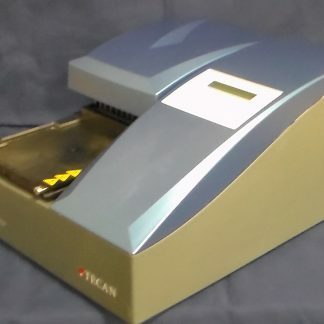 Tecan Columbus Microplate Washer 16 tip strip washer, 1 to 4 channels. Certified Refurbished. 30 Day Depot Warranty. Tecan Columbus PRO Washer 8 tip strip washer, 4 channels. Certified Refurbished. Tecan Columbus PRO Washer 8 tip strip washer, 4 channels. Certified Refurbished. 30 Day Depot Warranty.